Named after one of China's most precious gemstones, Jade was regarded as a divine gift from the gods and having read some reviews about the fine dim sum cuisine they serve, we thought it would be good to give it a try while taking the opportunity to catch up with some friends over lunch! Renowned for its weekend ala carte dim sum buffet, we visited on a weekday and went for their usual dim sum ala carte menu. With just about two pages of the menu booklet to choose from for the dim sum dishes, it was sufficient though some of your usual items such as egg tarts, char siew sou are not available. It was quite disappointing since these were some of the usual must-haves on a dim sum menu and I have read that these were items available during the weekend buffet. 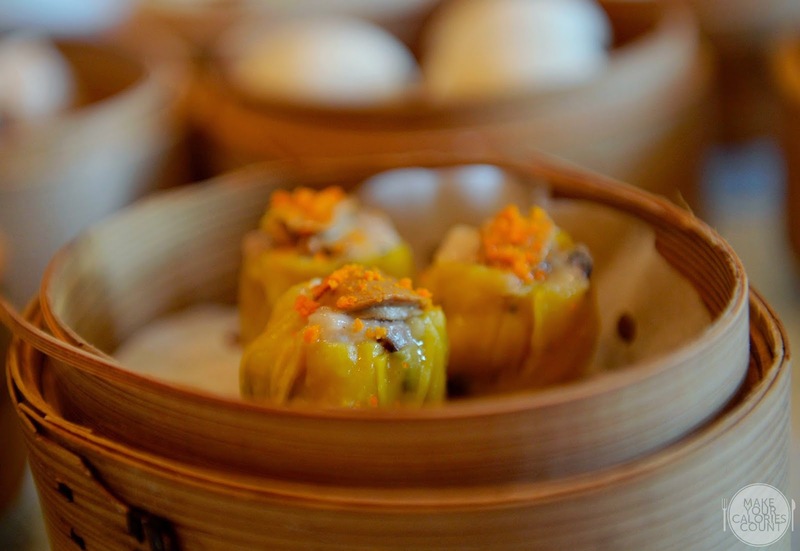 Quite easily the dish that everyone looks forward to when having a dim sum meal and we are no exception! 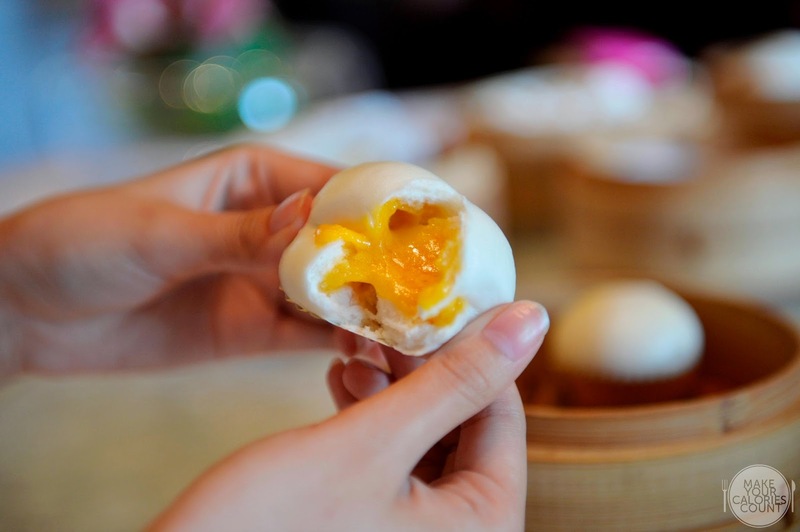 Spotting a bright orange molten core, our eyes beamed with delight and while we enjoyed the richness of the salted egg yolk, the bun was a little too thick, especially the base, for our liking. 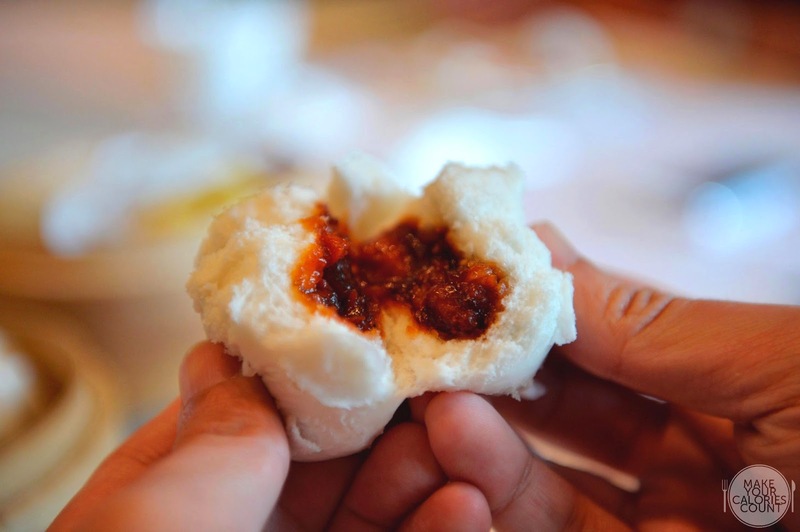 When we peeled the soft bau open, that luscious minced pork was screaming for me to eat it, almost. I enjoyed the beautiful roast flavours and the sweetness from the honey barbecued pork lingered to make each mouthful a delightful treat. The fluffiness of the fresh hot buns gave the much desired chewiness texture which would have me coming back for a second bun! 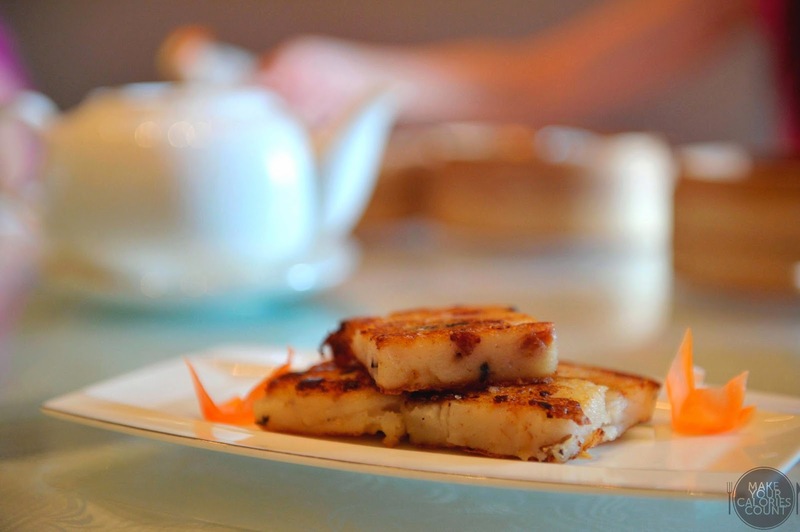 When it comes to dim sum, one of the must-orders to test the chef's culinary skills is the carrot cake. While this radish dish looks awfully simple to master, the chef nailed the basic elements right starting from a crisp surface and the soft yet firm texture on the inside. Perfect with some chilli sauce dip! 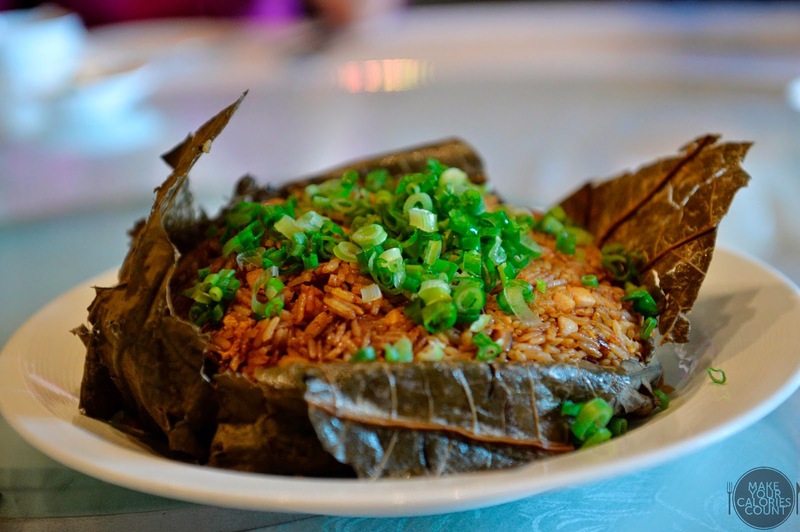 The usual must-have, this steamed meat dumpling did not go well for most at the table. With a thin slice of dried oyster sitting atop the densely packed dumpling, there was an awkward scent which caused dismay to our palate. Personally, I like a generously filled dumpling but not one where the texture is coarse and this was just a little too firm for my liking. 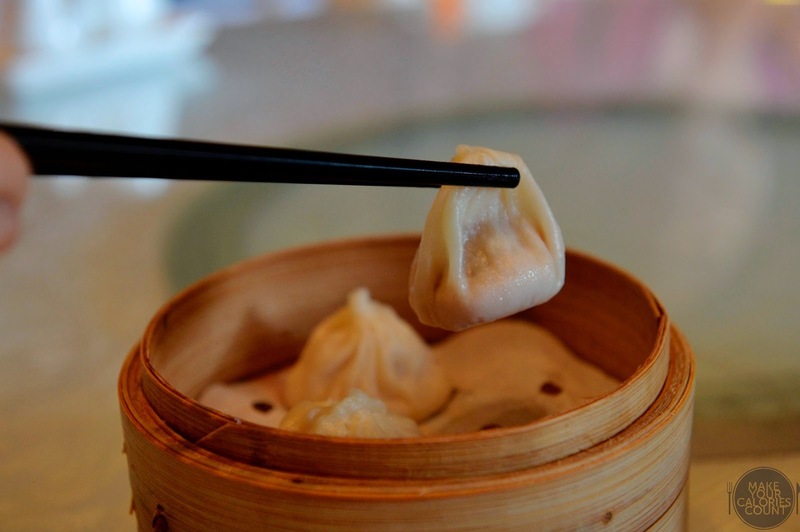 Like any dim sum fare, har gaw or your classic steamed prawn dumpling has to make a grand appearance at some point. Certainly one of the better versions around, I liked that the translucent skin was thin and neatly wrapped the filling together. The prawns had the desired natural sweetness with a crunch to make it palatable for most. 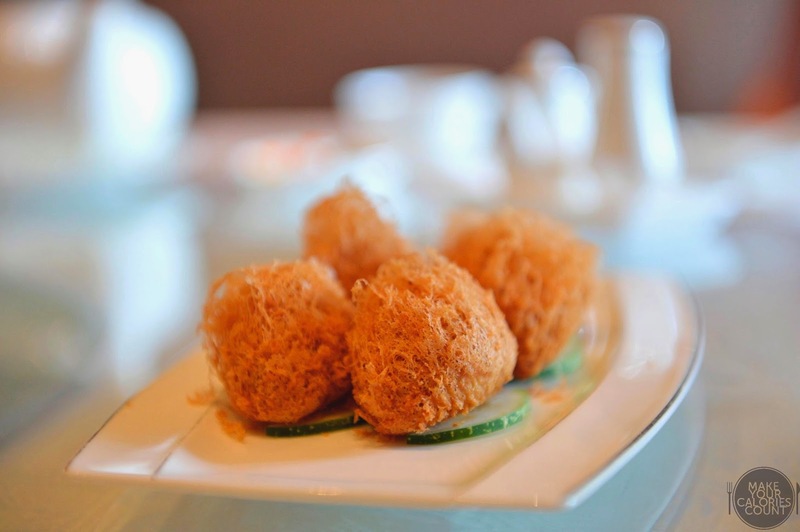 As you bite through the golden-brown crispy turnip ball, expect to be hit by a fragrant waft of black truffles as the unmistakable scent captured my senses. Juxtaposing the soft and savoury fillings on the inside is the crispy batter that made this one of my favourite dishes! It was quite a tedious affair to pick these soup-filled xiao long bau with our chopsticks and the first dumpling actually burst despite a gentle lift. While it was served at the desired temperature, warm and not scorching hot, one has to be quite delicate when picking up the pieces! The meat filling was fresh and there was no porky taste with a light savoury broth. Available either as a portion, such as this, for S$24++, you could also opt for an individual serving at S$10++. With the larger portion, it was sufficient to fill five bowls quite easily so it would be more than enough to share among family and friends if you were looking to get a taste of the dish. It was definitely one of the star dishes among the various dim sum tried with the aroma taking the limelight. I liked that the glutinous rice had just the right texture of al dente, making this savoury dish a must-try in my humble opinion. While the dim sum dishes had some hits and misses, overall, I thought that the dishes were decent. 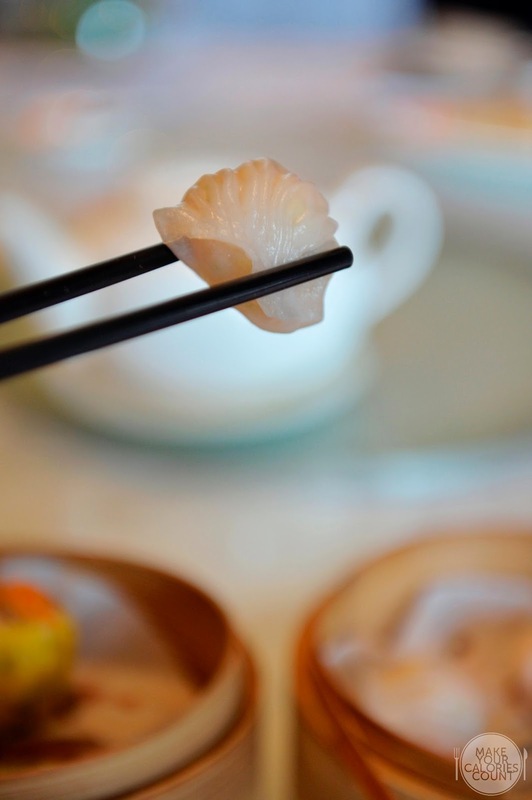 A worthy note would be that the restaurant could do portions of up to 5 pieces for each dim sum dish at an additional cost (standard serving is 3 pieces), though the presentation would be improved upon as the additional items were presented quite haphazardly on a separate plate. The modern Chinese restaurant is refurbished in resplendent shades of silver and gold, setting an exquisite air of elegance. 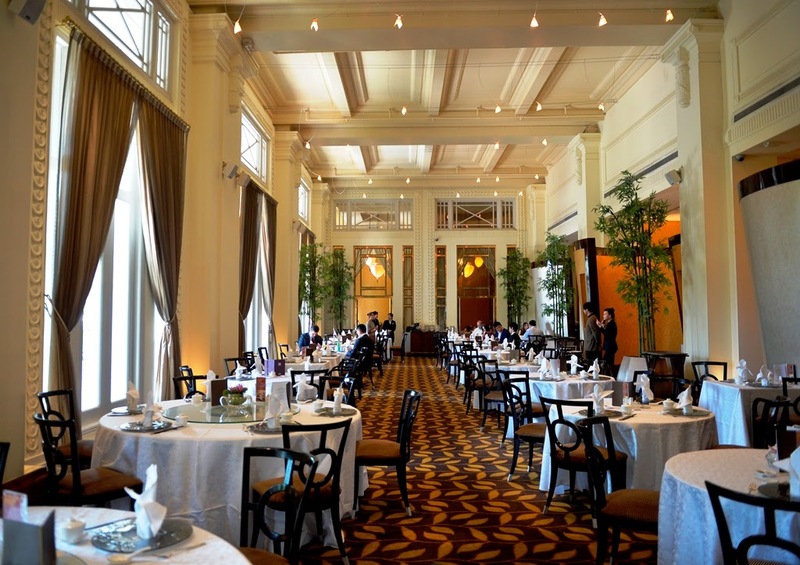 This makes Jade a suitable venue for business lunches or if you need a place where you can quite easily impress your dining companions, ambience and food wise. 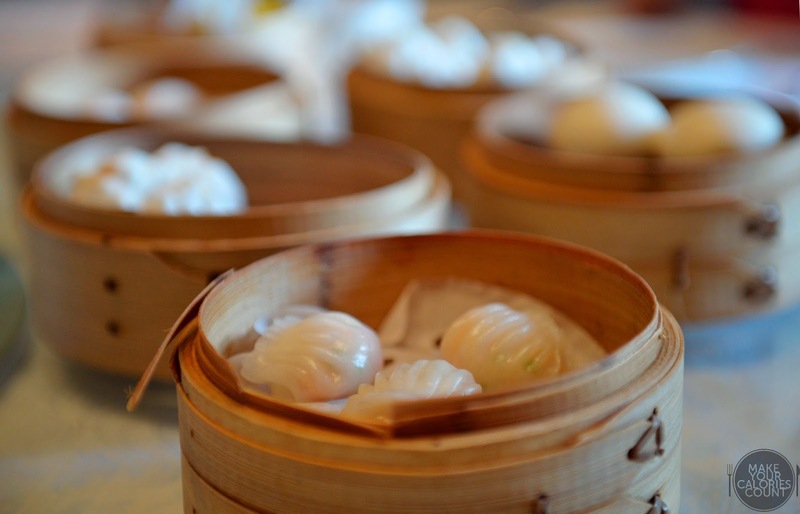 Reservation is highly recommended, especially for the weekend dim sum ala carte buffet. P.S. Special thanks to YS for the lunch treat!